115 years of experience are available in design, production and assembly at site of bulk handling systems for heavy Industrial purposes from the Dutch company Jansen & Heuning. We developed a patented FIBC which can be filled fully automatic and no operator is required. Please watch this Video. Competitive products are bucket elevators, loading bellows, belt conveyors, screw conveyors and chain conveyors. For the most accurate level and volume measuring on a belt conveyor by vision techniques please ask for Jansen & Heuning. 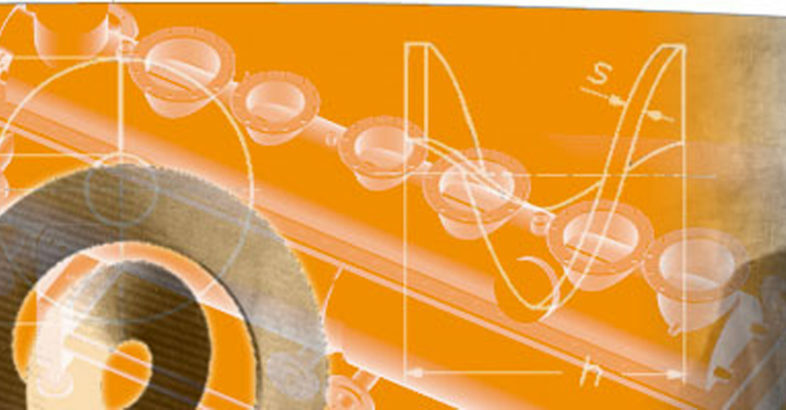 SEGLER offers a comprehensive range of products and services. We look after your project from the initial planning to the final installation at your premises. 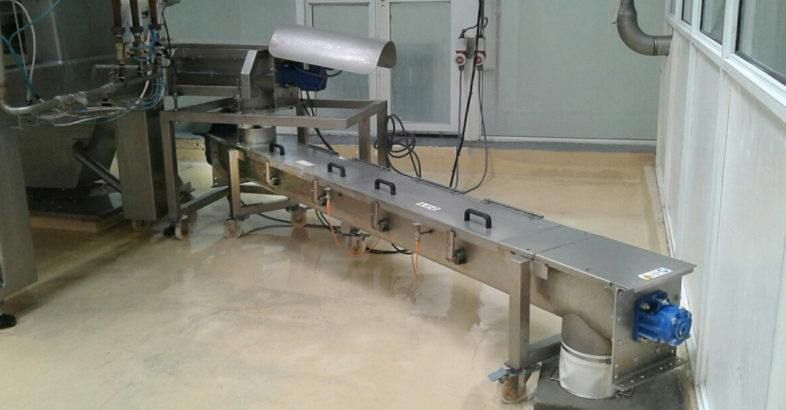 All our conveying systems such as screw conveyors, processing screws, mixers and special machines for bulk materials are custom-made and meet the most stringent requirements. 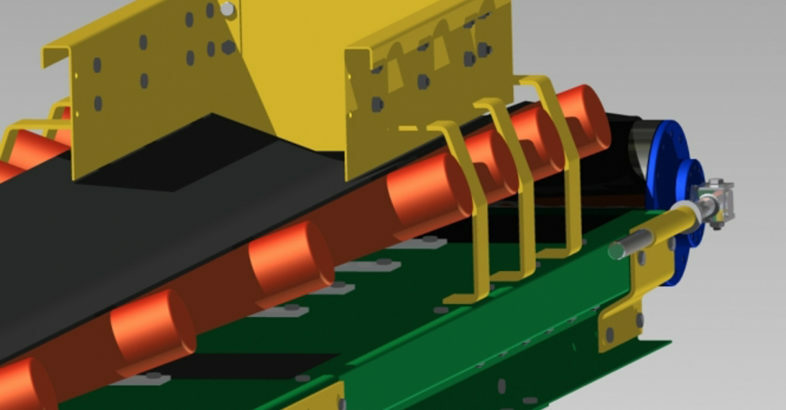 Over time, we have extended our product range with processing equipment and machines that are available as integrated parts in our system solutions or as stand-alone units.